1Peel guavas, chop and blend with sugar and 1 cup water. 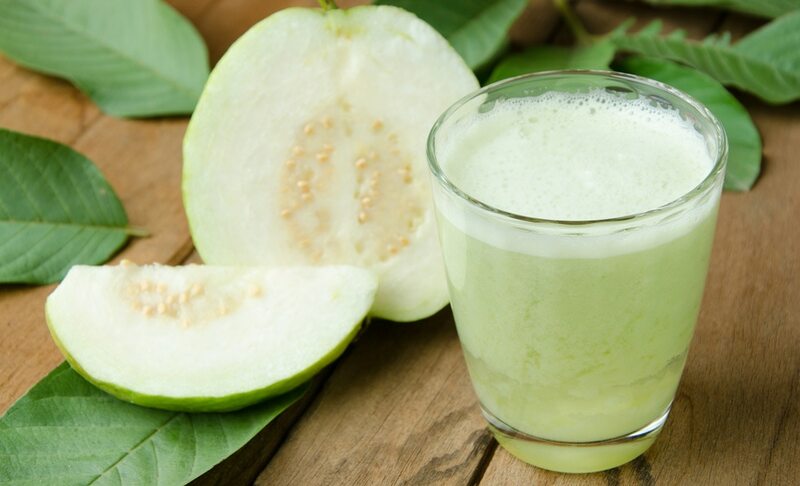 2Once the guavas have blended into a smooth, thick puree; add the remaining water and blend. 3Strain the juice to remove the seeds. 5You may substitute any fruit (or vegetable) into the above recipe for a tasty fani.